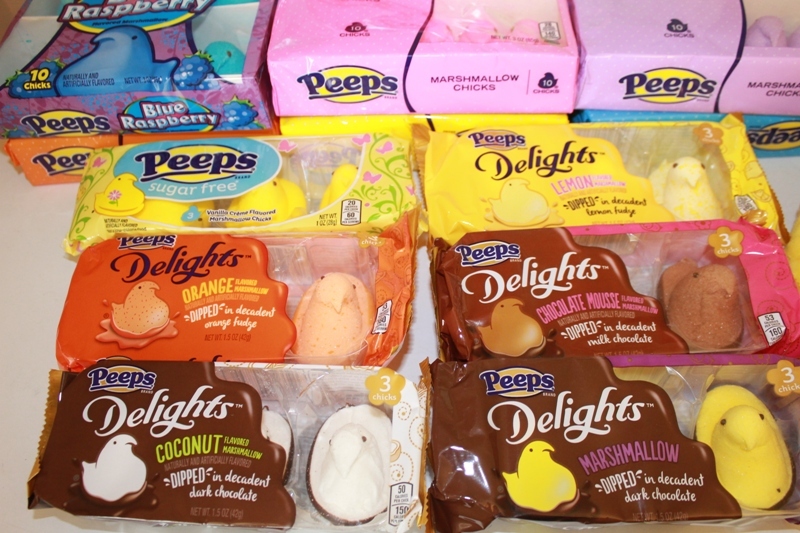 PEEPS & COMPANY® provided me with information, samples and discount code for this post. All opinions are as always, 100% my own. I’m a huge fan of PEEPS. Ask anyone that knows me well and they will tell you this. Sugar covered marshmallows, what could be bad! I admit that I used to buy a bunch of them at Easter and then save some in the freezer so I could enjoy them all year long. This Easter a big box of PEEPS showed up at my door. Every year there are new flavors to try and some of the old favorites. But I thought some PEEPS Recipes and Crafts pefect for Easter would be a great way to celebrate this year. 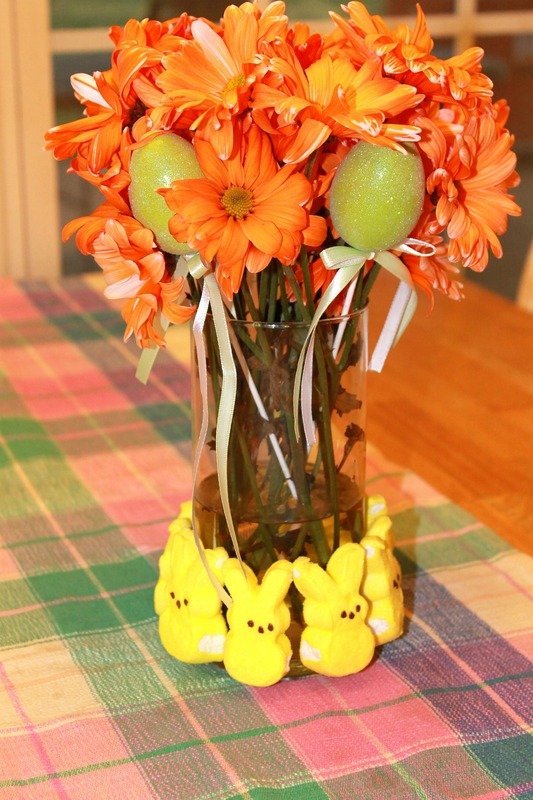 And check out my adorable Easter Centerpiece. Head over to www.Peepsandcompany.com and enter “EASTER18” for a 20% discount on merchandise – pick up fun gifts like the PEEP-On-A-Perch gift set or our new PEEPS® In Pajamas bedtime story!